It's that special time for Apple devotees: WWDC 2013 is next week, and that means a customary glimpse of where iOS and the Mac are going next. However, we're getting everything but business as usual this year. The crew at 1 Infinite Loop has shaken up its software strategy, putting much of its emphasis on Jony Ive's design chops and tighter collaboration between teams. Is Apple about to deliver major OS refreshes that some say are long overdue? And what about hints of new hardware introductions at the same time? We've gathered together some of the more notable rumors to help understand what Apple may introduce on June 10th -- and what's likely to remain wishful thinking. iOS: possibly flat design, but what else? If you've at all been following the talk surrounding the next version of iOS (likely iOS 7), the biggest amount of hubbub has surrounded its look... or rather, the absence of one. According to 9to5 Mac, Ive has spent much of his time pushing for a flatter interface design that removes many of the more conspicuous textures and skeuomorphic elements in both the OS and official apps. Apple reportedly isn't going as far as Microsoft did with Windows Phone, which is dominated by solid colors and empty spaces. If the changes come to pass, however, they could still lead to the biggest surface-level overhaul for iOS since the platform launched in 2007. Underneath the surface, it's trickier: there's only an incomplete list of rumored updates. Tipsters for 9to5 have suggested that integration with other devices might be the order of the day. They've mentioned Flickr and Vimeo integration, a car-optimized Maps view and possible AirDrop support that would simplify local file transfers. There isn't much else to report, though, and those same sources have supposedly warned that some features may not make the cut. This isn't to say that there aren't other major, consumer-facing features in store -- historically, they're quite likely. We just have little to hang our hat on, and it's doubtful that Apple could ever launch an OS update substantial enough to completely silence its critics. The biggest improvements, for some, may rest in developer freedoms. Apple isn't shifting to a laissez faire approach to development, but Tim Cook has promised that the company will eventually offer greater access to its APIs and otherwise loosen up its historically closed approach ever so slightly. We're mostly left wondering whether that will happen this year, or if Cook was only making long-term commitments. If there's little we know about the iOS refresh, we know even less about the OS X upgrade (possibly 10.9). Again, many of the rumors come from just a handful of claims by 9to5. 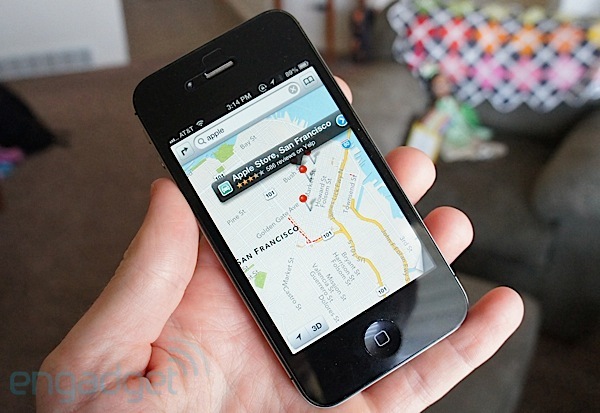 It believes that the update will be less about adapting iOS features and more about pleasing power users. While the task switcher may take a few cues from Apple's mobile platform, most other tweaks would be Mac-specific, such as multi-monitor Spaces support and a Finder with tabbed navigation. Other upgrades might bring true Siri support (not just voice dictation) as well as a faster version of the Safari browser. 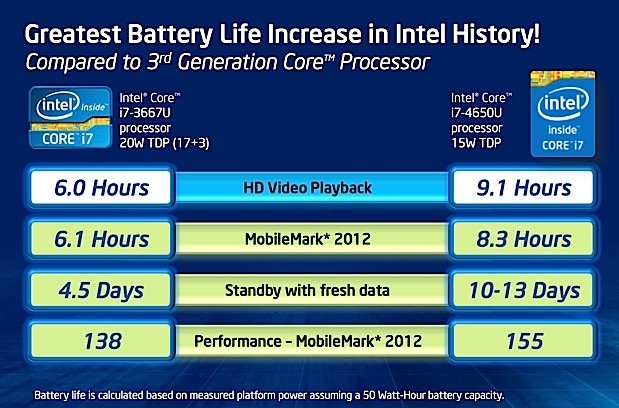 Hardware: Haswell-based MacBooks and a Mac Pro replacement? While Apple isn't always the fastest to adopt new chips, it tends to be part of the first wave -- and we're in just such a wave with Intel's Haswell-based, fourth-generation Core processors. These CPUs are seemingly tailor-made for Mac between their lower power consumption and faster integrated graphics. Some expect Apple to take advantage of this by repeating its strategy from last year's WWDC, where it replaced almost every MacBook (and even added a new model). But just what is Apple likely to introduce? Although there haven't been signs of the replacements themselves beyond a handful of generic SKUs caught by 9to5, reseller inventory may be a clue. AppleInsider has noticed sellouts and low supplies for both the MacBook Air and the 13-inch MacBook Pro with Retina display, which suggests that their updates are coming soon. If so, the use of Haswell is almost a given; it's everything else that's up for dispute. A MacBook Air with a Retina display? 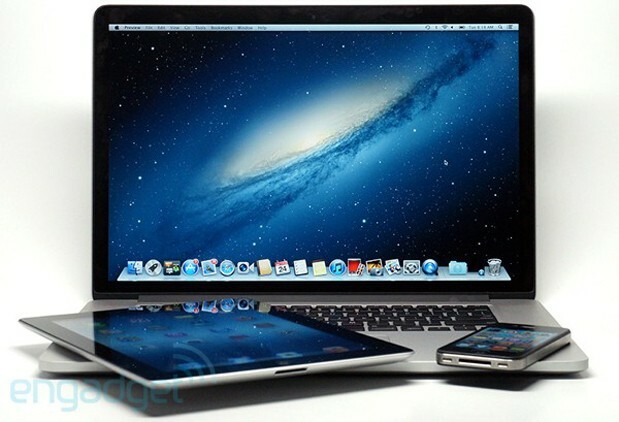 Slimmer Retina MacBook Pros? We don't know if they exist at this stage, and we wouldn't put much money on revamps for other MacBook Pros, the iMac or the Mac mini. The Mac Pro is another matter. Apple has uncharacteristically gone out of its way to say that yes, Virginia, there should be a pro desktop replacement this year. Whether or not it arrives at WWDC isn't clear. All the ingredients are there for a redesign, however. This spring, Intel finally introduced a significant Xeon E5 refresh that would be ideal for a new workstation. Apple also stopped European Mac Pro sales entirely rather than tune the old system to meet new regulations, and MacTrast has noticed dwindling inventory at US resellers. If a new Mac Pro (or a system like it) is coming at WWDC, the machine would most likely be a modernization that supports USB 3.0, Thunderbolt and recent advances in both storage and video cards. 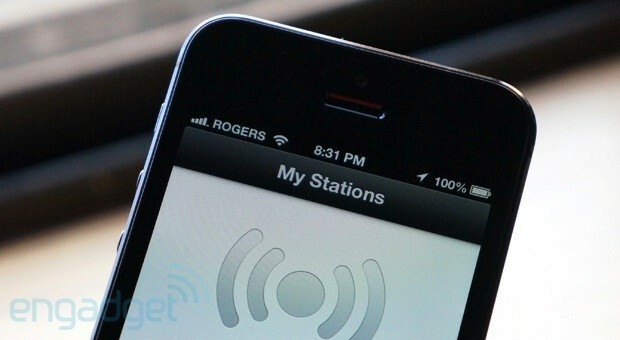 We haven't heard of any unusual products that might appear at WWDC, except for one: a rumored internet radio service. Instead of confronting on-demand competition like Rdio or Spotify, Apple might unveil a free, iAd-supported streaming feature that would take on the free tiers at Pandora and Slacker. The service would chiefly take advantage of a deep connection to the iTunes Store by identifying listeners' tastes and letting them buy tracks they like. Whether or not we hear about the service may depend on label deals -- the New York Times, Wall Street Journal and others all suspect that Apple may keep quiet if it can't get enough content in time. If there's one thing we've encountered all too often at WWDC, it's the anger from those who expect Apple to update everything at once. Remember, this is the Worldwide Developers Conference -- consumer products aren't the focus. Apple tends to bend the rules and announce mainstream goods only when they're convenient or necessary for developers, such as new features that need developer support. Think of the App Store or Retina displays as examples. As such, we're not expecting iOS-related hardware launches (including Apple TV), new product categories or major software upgrades. We'll be surprised if they appear. Apple has usually saved those for the late summer or early fall in recent years, and it needs to give developers time to test their apps against beta iOS releases. 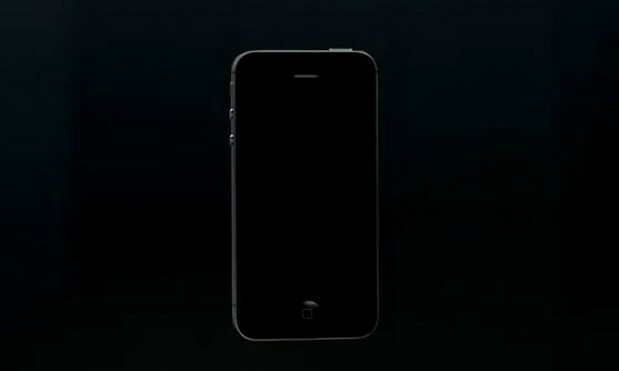 The firm is likely to hand out a closed preview of its next iOS revision at WWDC, but nothing for the public. A radio service probably won't go live the same day, either. Macs could be more complicated. Like with iOS, we're not expecting to leave the Moscone Center with finished copies of the latest OS X version; at best, attendees will get preview builds ahead of a final release later in the year. However, Apple has developed a habit of shipping new Mac hardware almost as soon as the press releases hit the wires. If computer updates arrive at WWDC, they may be in stores that week -- and they may be our only shot at instant gratification.